America is drowning in an economy that is filled with novelty gifts and products. We make more junk and useless things than any other country in the world. We have a plethora of products that only one person needs but are still being mass produced. This is truly an unfortunate condition for the market. The only positive is that sometimes we find some gag products that are actually funny and have a place in the world. Calendars are one such area where we have plenty of choice in but most seem to be terrible. 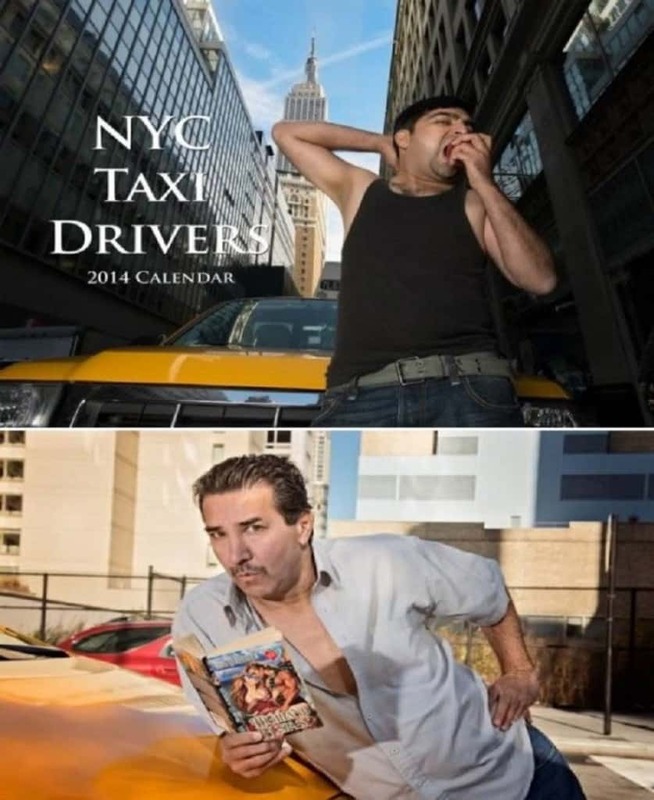 Here is a list of 10 calendars that came out in 2014 that were funny, weird and not too bad at all. Have you ever wanted to give someone an extremely boring gift on purpose and you were too interesting of a person to think of one? Then this calendar is just for you. 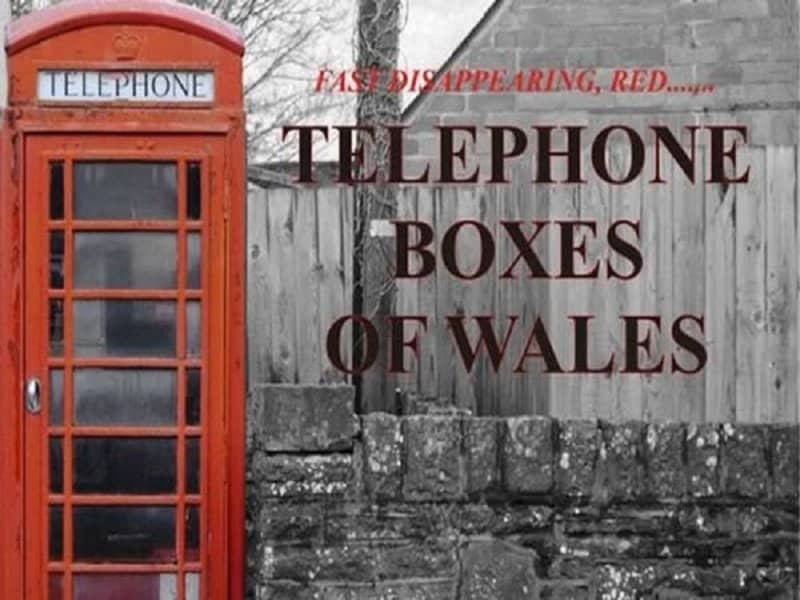 It features nothing but telephone boxes that you can find across Wales. This is one of those calendars that are extremely self-explanatory. This one is a tribute to every woman out there who likes hot guys and baby animals. 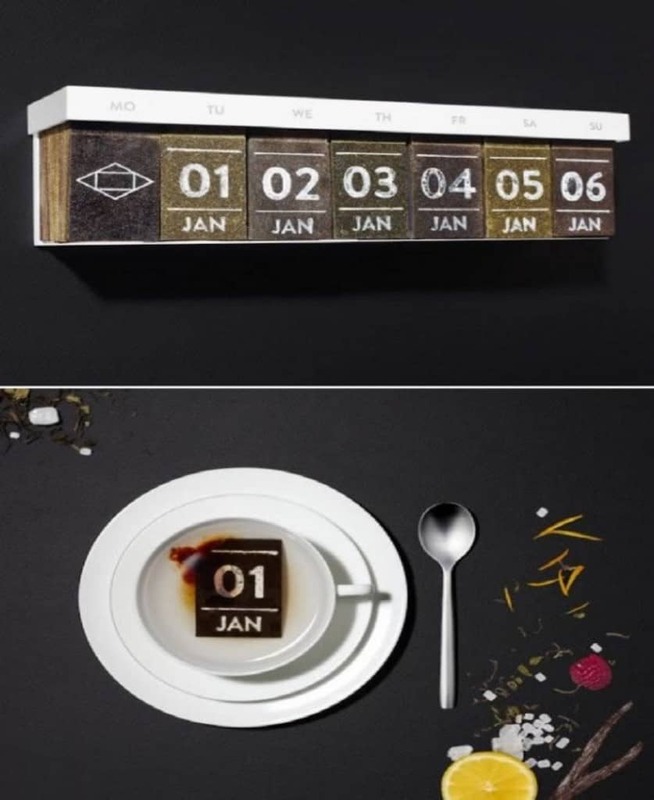 This rather elegant calendar was created by tea giants Halssen and Lyon. You can actually tear off the dates from this calendar and use them as tea bags, and you are guaranteed different teas quite regularly if you stick to the calendar. 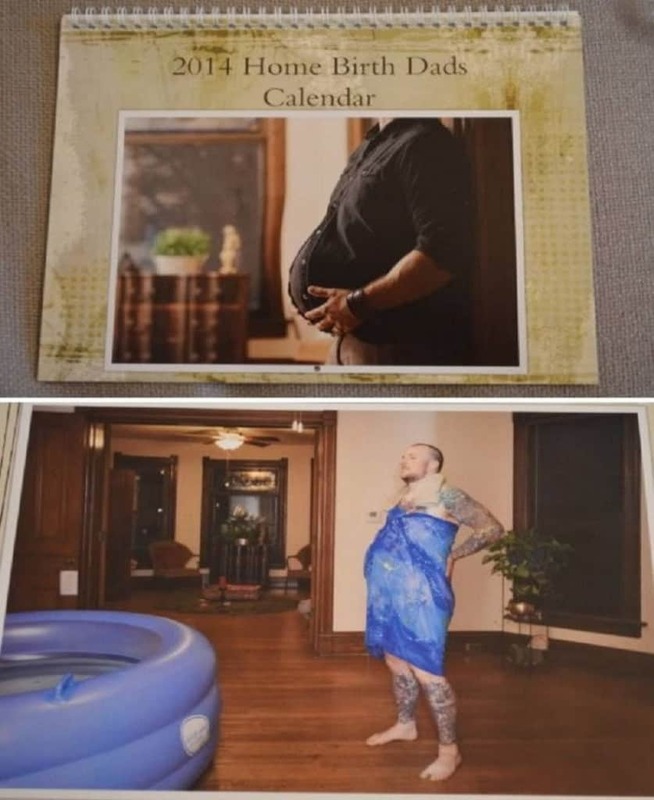 This calendar actually exists! It is called ‘Calendario Romano’. 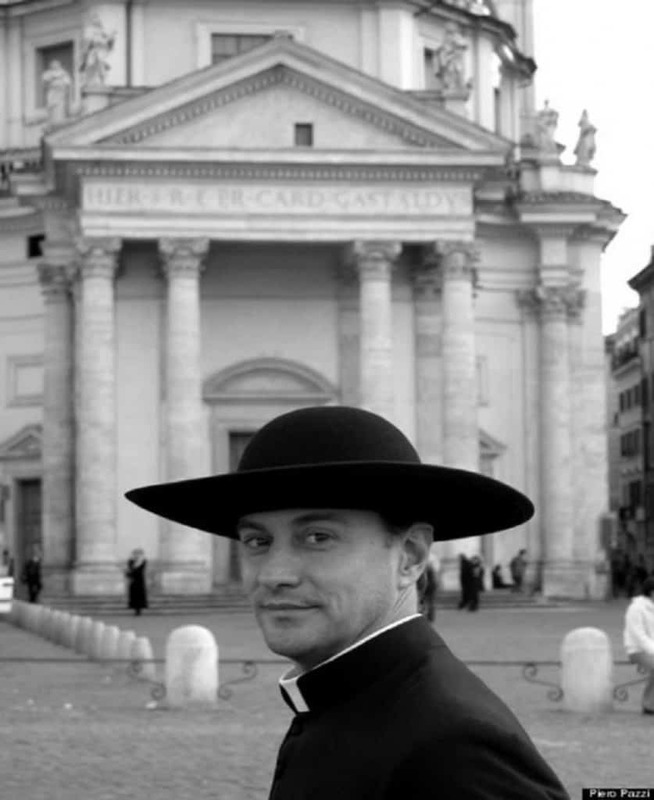 Although it was originally intended to just be a calendar that featured actual priests, it ended up finding the name ‘Hot Roman Priests’ calendar on the streets of Rome. This hilarious and wacky calendar was actually created by University Settlement, an organization that helps immigrants fund better literacy, education and housing programs. They encouraged taxi drivers to show their soft side for the sake of laughs in order to raise money for a worthy cause. This calendar was launched by an InnerBirth midwifery business owned by Kimberly McGuinness-Rook. The theme here, if you haven’t already guesses, is dads giving birth and being photographed in places where you would normally see the mom. Having a calendar dedicated to a Russian contortionist is an absolutely brilliant idea! The woman featured in this calendar is Zlata, a very popular artist from Russia who was also a former gymnast. Staying fit is very important, and yoga is one of those effective ways to maintain your health. 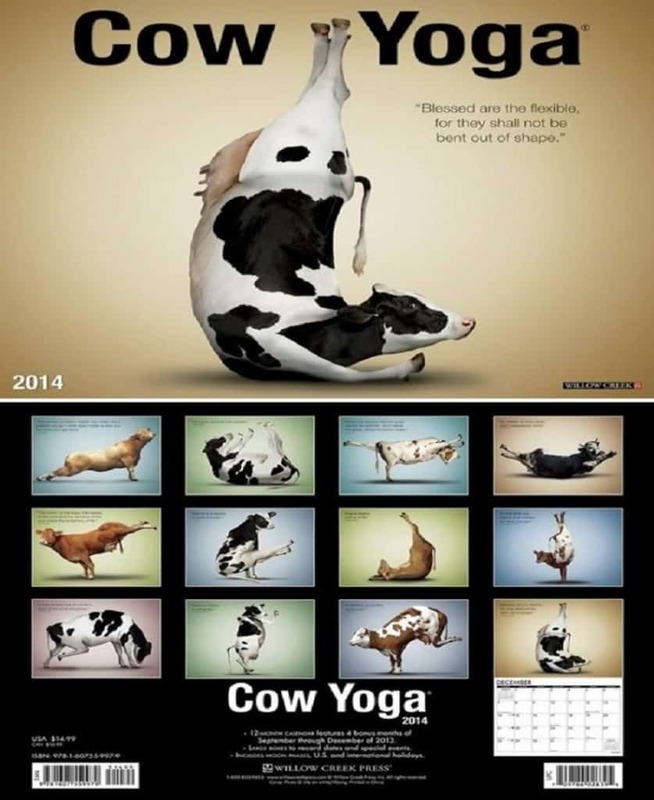 This calendar does an amazing crossover by making you think of beef while simultaneously showing you how easy yoga can be by using cows. A must-have for anyone with a sense of humor! 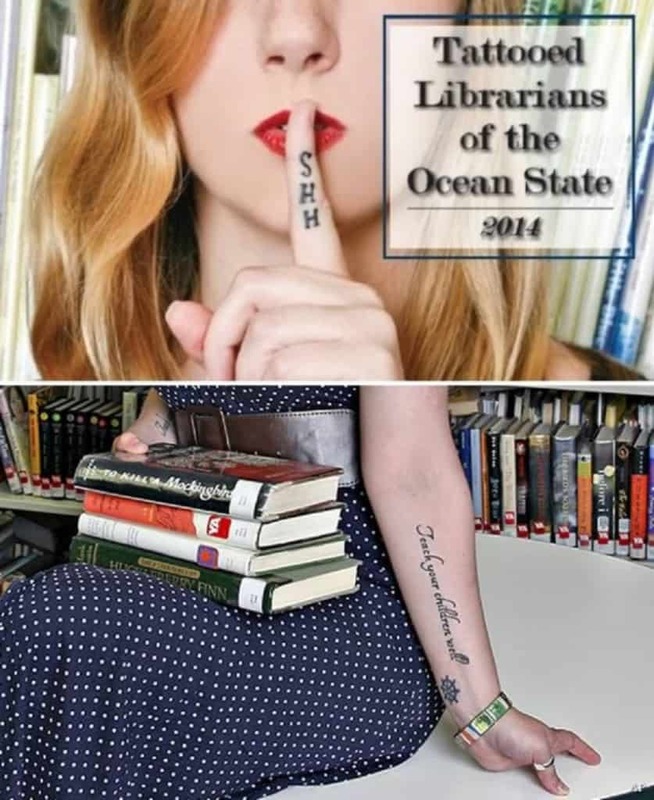 This hilarious concept was created and executed by the Rhode Island Library association. This puts together two things most men enjoy, smart women and women with ink. The best part about this calendar is that all of the ladies featured are actual librarians with tattoos. 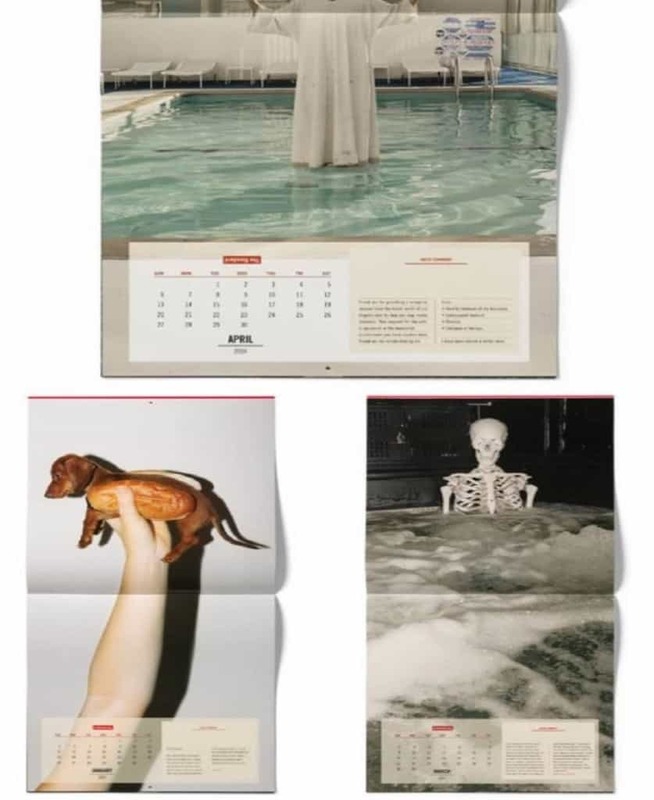 This calendar was launched by the Standard Hotels, a hip boutique chain that has numerous branches between L.A and New York. This calendar is supposed to be a visual representation of some of the strangest things that guests have actually requested for during their stay. For example, the skeleton in the hot tub is a representation of the time one of the customers asked for compensation because the hot tub melted their prescription glasses.